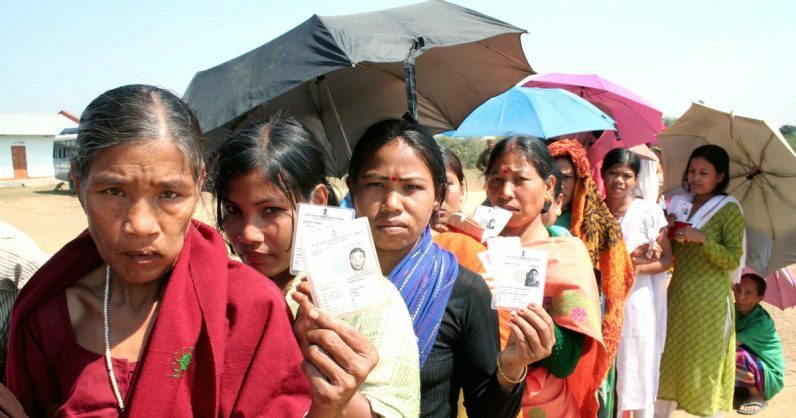 India’s general assembly elections have started today. For those unfamiliar, the voting process is divided into seven phases spread over a month(April 11- May 19). Candidates are contesting 543 seats across the country which will form the government that’ll rule for the next five years. It’s incredibly important for Indian voters to access credible information about the candidates running. Here are a few ways to stay informed. Head to ECI website for candidate search on your desktop or mobile. Select the state and election (General Election). Click on any constituency name to get the list of candidates. You’ll be able to see a list of affidavits filed by the candidates for that constituency, and view them in a PDF format. Head to My Neta site on the desktop. Select your constituency from the list. You’ll see a list of candidates with their name, party, criminal cases against them, age, education, financial assets, and liabilities. You can click on an individual for more details. Finally, voters can search for the location of their nearest polling booth here. Vote smart.